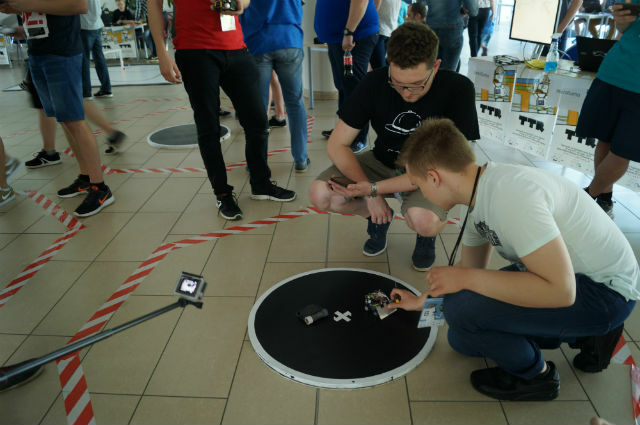 The Tricity Robot Tournament is organised by Student Automation Group SKALP in cooperation with SKALP Robotics Association. 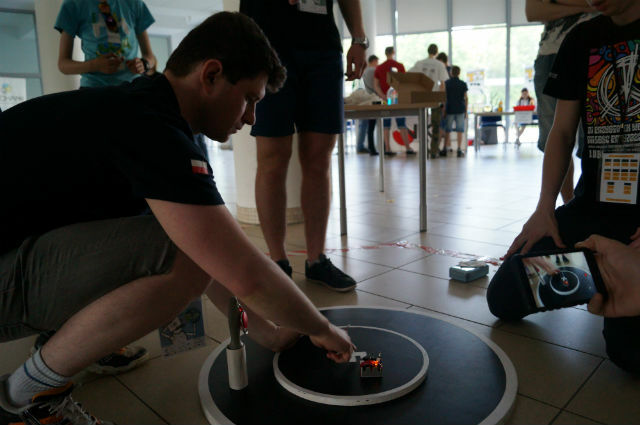 On 20 May 2017, the Electronics, Telecommunications and IT Faculty of the Gdansk University of Technology was visited by enthusiast of new technologies from all over the country. The participants competed e.g. in Robot Sumo wrestling, Linefollower, finding the shortest way out of the Micromouse maze, and in Freestyle categories. 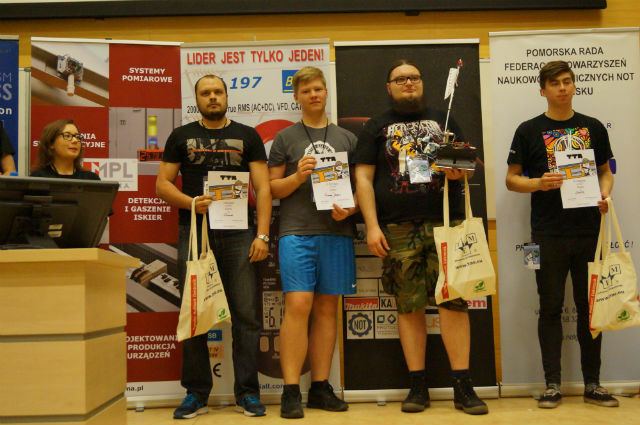 Spectators had the chance to take part in workshops on constructing robots from LEGO bricks. There were also competitions for children, who could learn about basic electronic circuits at SKALP’s stand. Youngsters were also interested and amused by the story entitled “What can explode in a robot”. We’re happy that the tournament was interesting for people of different ages, and we would like to congratulate the contestants!